The Voice Kids unveils coaching line up and first image of the panel. 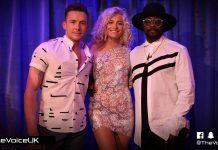 Pop sensations Pixie Lott and McFly’s Danny Jones will join will.i.am as coaches on ITV’s The Voice Kids, a brand new search for Britain’s best young vocal talent. Pixie and Danny complete the line up on the three-coach panel and will assume their duties when blind auditions begin filming in December. Pixie began her music career at the age of 15 after being discovered by American record producer LA Reid and has gone on to sell more than 4 million singles and 1.6 million albums worldwide. She has clocked up three UK number one singles, including debut release Mama Do, and more than 65 million YouTube views as well as being nominated for four Brit Awards and winning two MTV European Music Awards. She has collaborated with legendary artists Stevie Wonder, Lionel Richie and John Legend and written songs for global stars including Selena Gomez. Pixie most recently received rave reviews for her turn as Holly Golightly in the West End production of Breakfast at Tiffany’s. She said: “I can’t wait to join The Voice Kids and help discover the next big star. “I have such a passion for talented young people and I know the UK will have lots – I can’t wait to hear them! Danny is one of the lead vocalists and guitarists in McFly, which has sold more than 10 million records worldwide and notched up seven UK number one singles. The four-piece became the youngest band to have an album debut at number one when their first release Room on the 3rd Floor hit the top spot in 2004 – taking the title from The Beatles. They are also the youngest band to top the UK album charts twice following their second release Wonderland in 2005 and won the Brit Award for best British pop act the same year. In 2013, McFly joined forces with fellow band Busted to create super-group McBusted, undertaking a 34-date tour across the UK. McFly sold out their own UK tour in September this year. 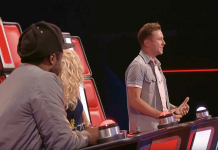 Danny said: “I’m pumped about joining The Voice Kids team. ITV’s Head of Entertainment Commissioning Siobhan Greene said: “We are so excited to be extending the opportunity for young singers to perform on The Voice with The Voice Kids. 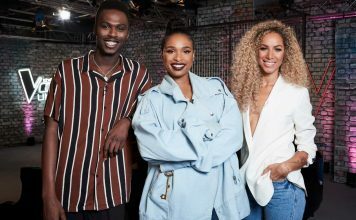 “There’s some amazingly talented young singers that are going to surprise everyone with their voices, and I can’t wait to see what will.i.am, Pixie and Danny will make of it all sitting in those famous chairs. The Voice Kids is open to solo singers between the ages of seven and 14, with the winner receiving a life changing prize to be announced in due course. 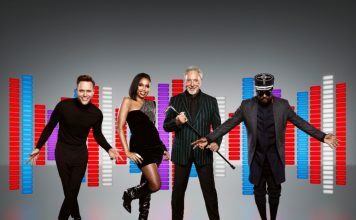 The series will follow The Voice UK, which launches on ITV in the New Year with coaches will.i.am, Jennifer Hudson, Sir Tom Jones and Gavin Rossdale. 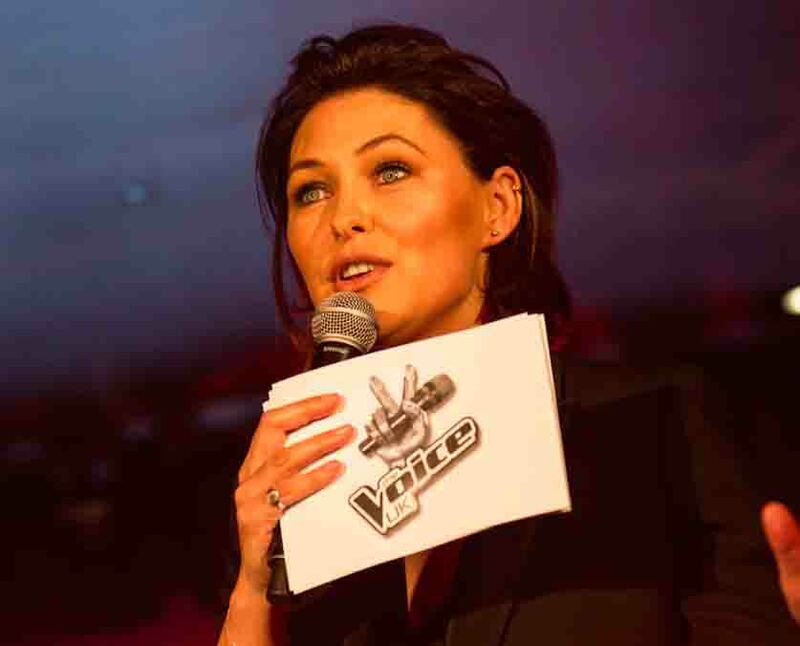 Emma Willis will host both The Voice UK and The Voice Kids while Cel Spellman will front switch-over show The V Room for both series, available on demand across ITV Hub and social platforms.